I am motivated by the flow of ideas and enjoy the whole process of actualizing them; starting with idea generation and conceptualization, then application development and project management, and finally marketing, selling and delivering on the idea. I love talking ideas. It is my belief that ideas are the cornerstone of any successful endeavor. I am fortunate to have read the book Make Your Idea Matter by Bernadette Jiwa; it resonates with me on many dimensions. As the title suggests, her main objective is to help us move an idea into something successful. I will share some of her insights and my reflections. Ideas are formed in the mind but triumph in the heart… If you want people to act, you must make them feel. You may come up with an idea in the shower, in the car, or as you go to bed. It starts as something tiny – a tweak to something that already exists. 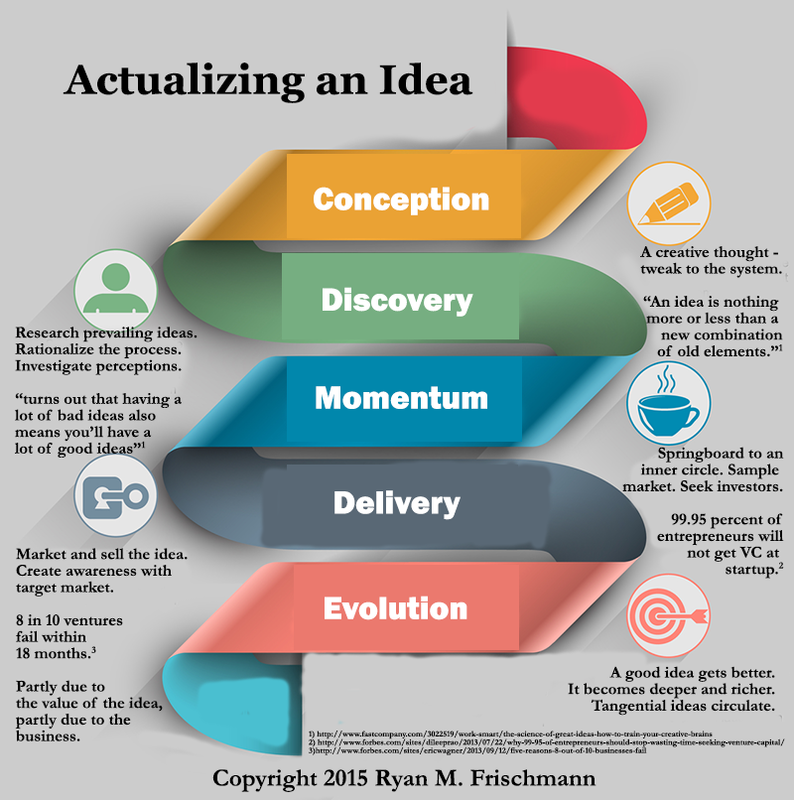 But if you become passionate about an idea and decide to actualize it, you connect to it on an emotional level – start feeling sensations in your heart and gut as you talk about it. As you convince others, you reach them personally. Following through on an idea is a soulful experience. What makes a product, service, cause, or idea fly is the ability to understand its relevance to real people and to sell that. An idea without a foundation never really impacts an audience. Like it or not, you have to answer a WIFM (“what’s in it for me”) for each and every person you are trying to reach. Otherwise you might get an applause for a great idea, but no one jumping on your bandwagon. For example, with a personal website concept, two WIFMs are: job seekers improve their chances of getting employed and personal branders have a platform to take ownership of an online identity – a requirement these days. No matter what you’re pitching, selling, or talking about, talk to one person. At every opportunity, you want others to listen and respond to your idea. Ideally, they become evangelists who spread the word. But perhaps they just share nuggets of advice. I like bouncing an idea during a random encounter or conversation; it is an opportunity to get honest, unadulterated comments. 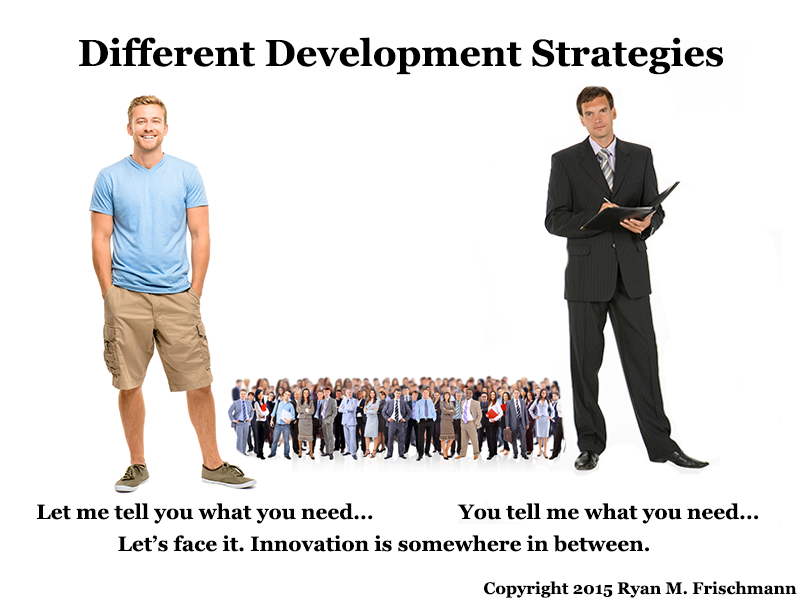 This is why I think ideas are an integral part of a company strategy. If you have a great idea, then it sells itself. Sure, it can be difficult and costly to get early adoption (though using social media helps). 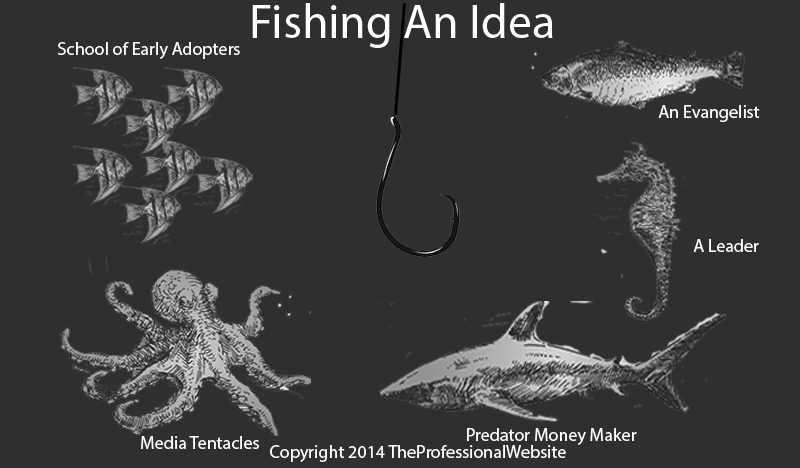 An idea has the potential to go viral. A standout idea is a beacon. Everyone is attracted to it, friends and foes. Protect an idea contractually. But also be ready for an emotional tax. Someone has the ‘seed idea’, but as it gains momentum, get everyone to contribute. Create a perpetual system of generating new ideas originating from an initial concept. Recognize and reward each person who makes a contribution. Feedback – good or bad – is always worthwhile. As the idea of a “company culture” evolves, we are starting to define it based on the behaviors of workers. Previously, trendy companies came up with catchy mission statements that were meant to capture the meaning of their existence. Just ask a baby boomer. They will tell you “company culture” is something puppet-mastered by the CEO of the company and most of the workers don’t buy into it. But now, “company culture” connotes something deeper. It is a reflection of the purpose, values, behaviors, and strategies of an entire organization. In The Culture Engine, S. Chris Edmonds suggests that leadership creates a standing constitution defining each of these elements in relation to the company’s trajectory. Everyone is expected to follow it as the law of the company. [i] And this is only the beginning, in the near future, we dig much, much deeper. Everything we do will be measured. As we work, our micro-behaviors – eye movements, twitches, etc. – are monitored by productivity technologies (some of which already exist). [ii] Leaders will have access to our inner-most emotions. Personally, I think these futuristic applications are excessive (but then again, perhaps I am like a baby-boomer making sense of where we are now). Altogether, getting a company to adopt a culture based on behaviors and expectations is a strong step forward. It is something most companies did not think of twenty years ago. You cannot control your workers’ attitudes and perceptions, but you can control how they behave (point made by Edmonds). Moreover, new technologies are making all of these desired workers’ behaviors measurable and accessible to management. For example, every sales pitch a person makes can be caught on video, phone records, and online communications and then be dissected by someone in management. In the future, it will be interesting to see how “micro-analysis” of behaviors impacts the relationship between workers and their leaders. No one likes to be micro-managed, yet it is worth getting a company culture right. Edmonds makes clear that once the constitution is ratified, those who do not follow it should be asked to leave the company! My tidbit… Regarding company culture, everyone should have similar internal and external behaviors. In other words, practice what you preach to customers. 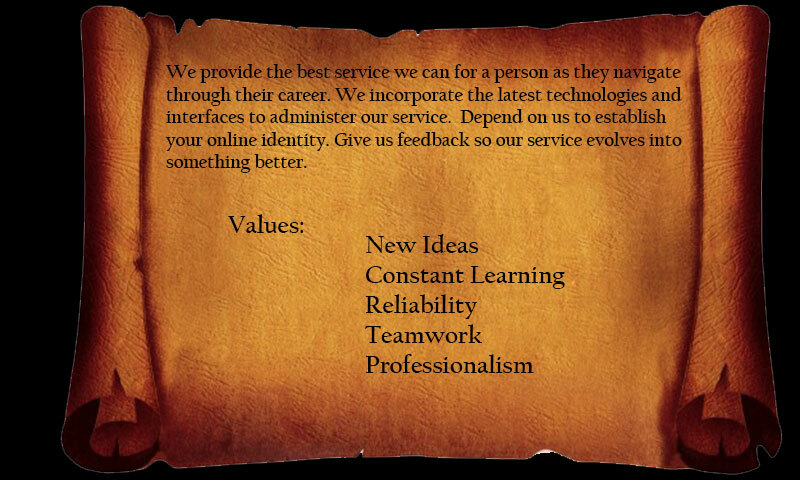 Workers should use the services your company offers and practice the underlying methodologies. [i] S. Chris Edmonds. The Culture Engine. (Wiley, 2014). Conversations revolve around talking either ideas or perceptions. I think most people are comfortable picking one or the other and sticking to it. When does chasing an idea conflict with winning consensus? Some people like to talk ideas. They have analytical minds. They revel in sharing perspectives, philosophizing on societal impact, and debating for the best argument. There is comfort in being confined to rules based on rationality. Arguments are challenged with logic, hypothesis testing, and statistics and probability. A perception is a response that begs to be voted on. For example, last week there was sufficient discussion about the impact a CEO’s religious views would have on the company’s image. It is almost impossible to rationalize whether the former CEO should have been pressured to resign, so you weigh the public response. Some people like to talk perceptions. They have sensory minds. They like to connect with others. The rules are to follow social graces. A winning argument is often subjective and one that builds consensus. There is not necessarily a clear, overall benefit in choosing one preference over the other, though there are surely situational benefits. Personally, I think there should be clear segues when you move from talking ideas to perceptions and vice-versa. Moreover, you may want to converse with people based on their preference so they are in their comfort zone. This is what good leaders already do. How do you process information (sensory or intuition)? What motivates you when you make a decision (thinking or feeling)? This has the strongest linkage to my discussion above. A thinking personality type looks to logic when making a decision. A feeling personality type looks to people and communication when making a decision. Do you prefer organization and order or are you open to new information and options? To be successful a leader must develop a forward-looking vision, something he or she can communicate effectively to teams and partners that motivates them to participate in a future. (This is something Jon Mertz hammers on in his recent blog. He discusses why a leader needs aspirational vision). [i] I got to thinking of other aspects of a leader’s vision. Returns take time. Actualizing a vision often takes many, many years. It takes time to create a team, raise funds, build a service or product, and gain market traction. Do not be cavalier about a return on investment, yet understand your vision might take many years to manifest with rewards coming much later. Stick to your guns. Standby the core principles of your vision. You might have to change course and adapt to other perspectives regarding some of them. However, conviction is a requirement in fending off competitors and naysayers. Personally, I enjoy being challenged; some of my best work comes when I respond to a challenge or capitalize on a missed opportunity by a competitor. Buttress your vision. It takes additional time to obtain auxiliary support mechanisms like a patent or book, but it is worth the investment for two reasons. First, it establishes credibility. You may have critics who are smarter, more ambitious than you, so winning them over requires proof. Second, it provides some protection. People listening to your vision might think they can do better and try to. Every idea and concept matters in communicating your vision. Let’s say you communicate your vision in 400 words. Obviously, every single word serves a purpose. Moreover, as you share your vision, teach it so your influencers can say it back to you verbatim. (Perhaps even make this a requirement with your inner circle.) If someone misses a single point of the vision, its value can be seriously diminished and reflect poorly on you. Always voice your vision. 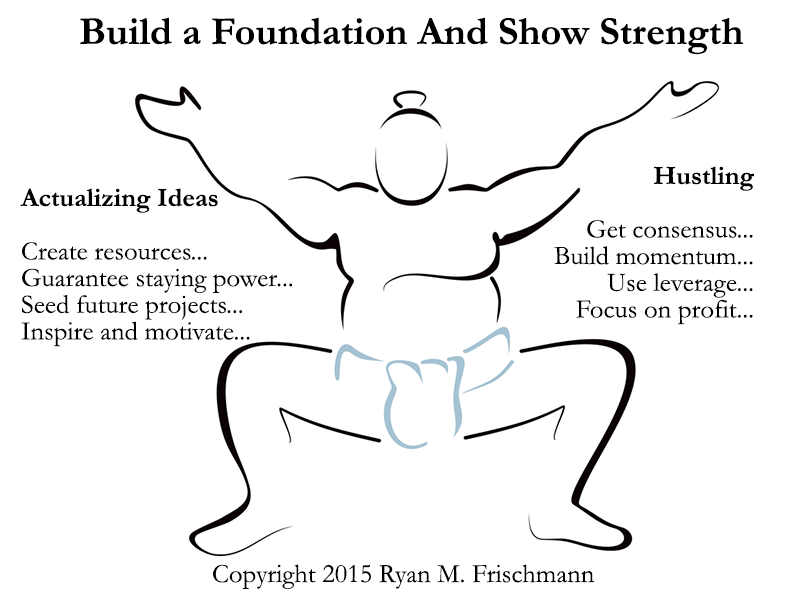 In a presentation, convince your management team to back the core themes of your vision. In an email, motivate a project manager overseeing a team of core developers building your service. In an executive summary, compel investors to fund the implementation of your service. Having a vision is respectable and contagious so don’t be afraid in spreading the word. Rally the troops behind the vision. Work to get consensus with your key influencers, so be willing to tweak or modify your initial vision based on their ideas. Be ready for squabbles. Ultimately, it is powerful having a team in synch with your vision where they speak, teach, and breathe it. Details matter during implementation. 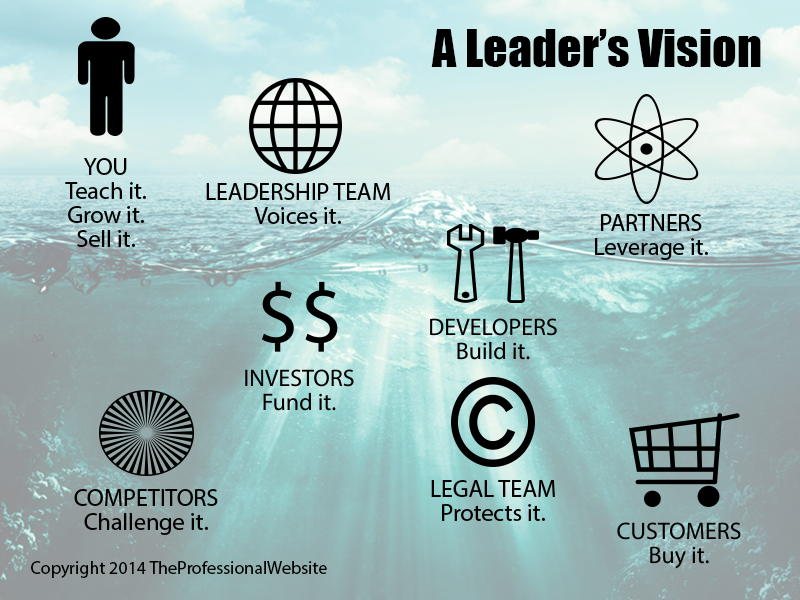 Delivering on your vision is critical for success. Steve Jobs comes to mind. He sat in as programmers were developing his visionary products. Every little, minute feature makes a difference. Arguably, this might be the most important responsibility for a leader. Once you lose a first to market competitive advantage (if you have it), the implementation makes or breaks you.